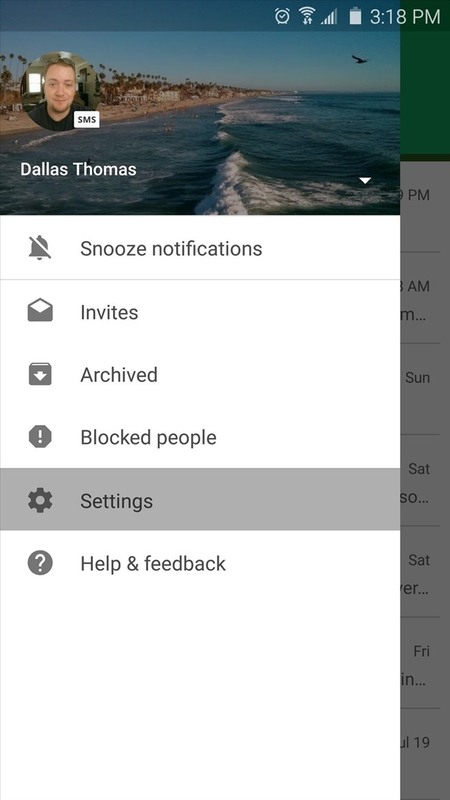 Attention ALL Android Users! 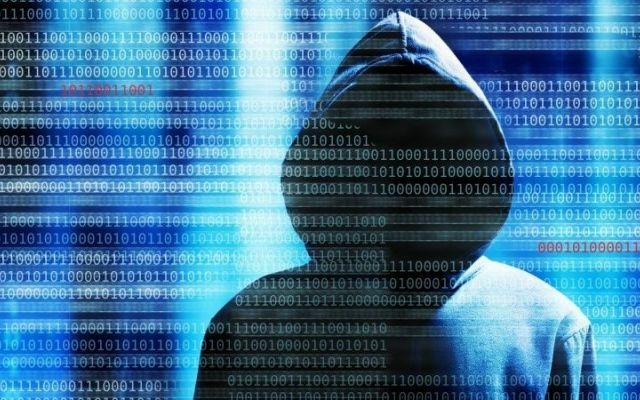 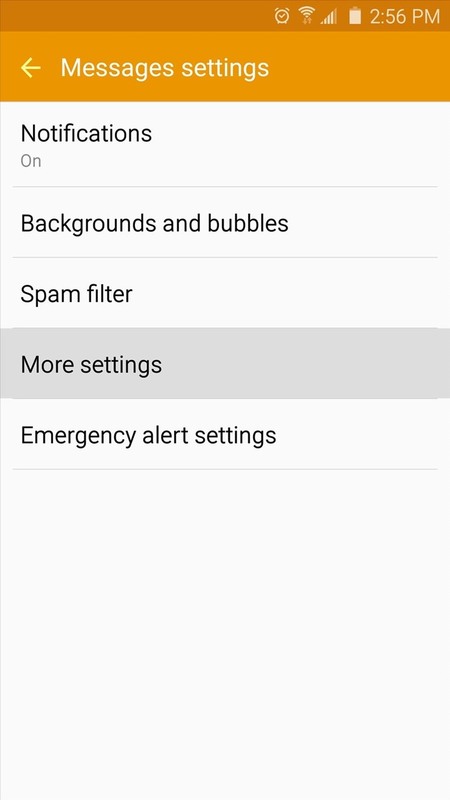 There’s a huge android vulnerability affecting 95% of android devices running 2.2 (Froyo) through 5.1.1 (Lollipop). 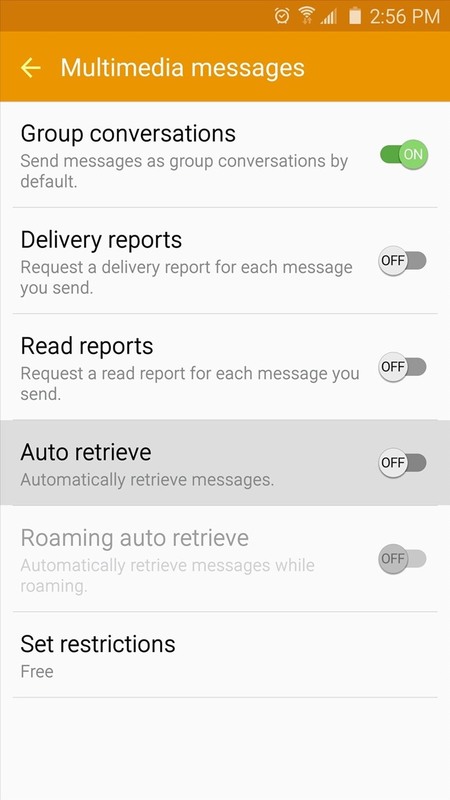 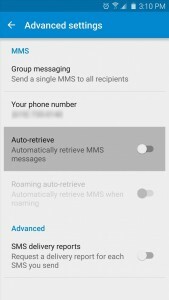 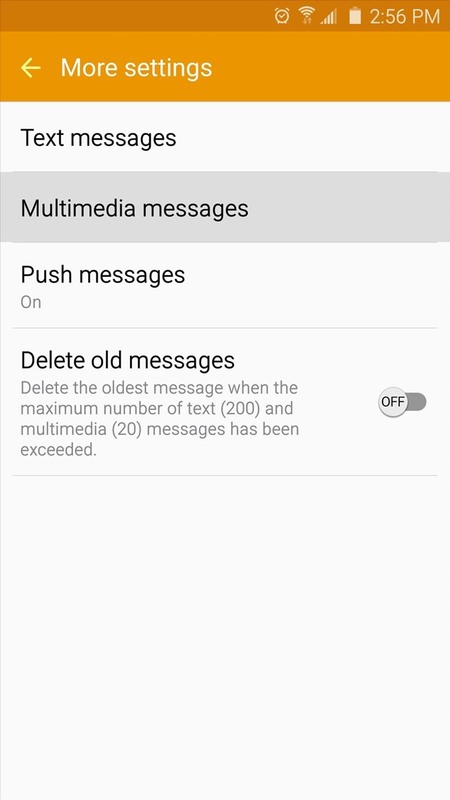 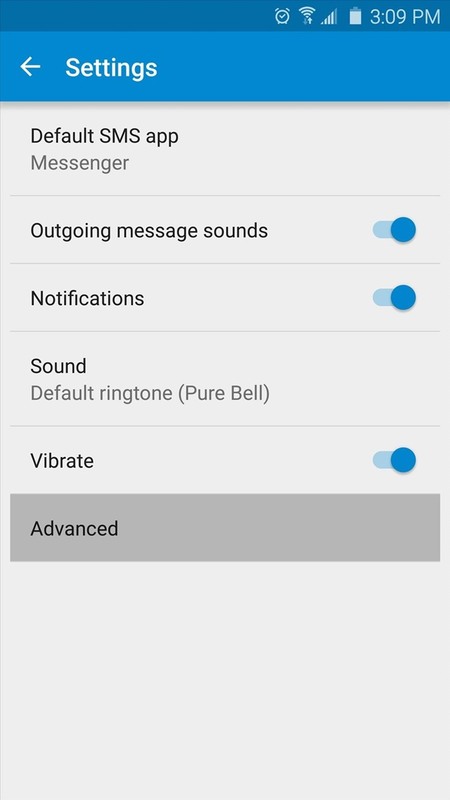 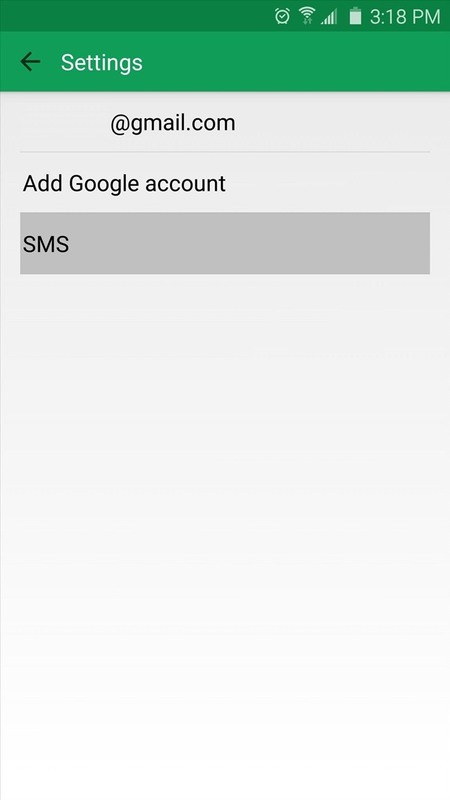 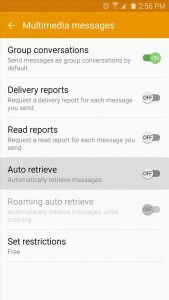 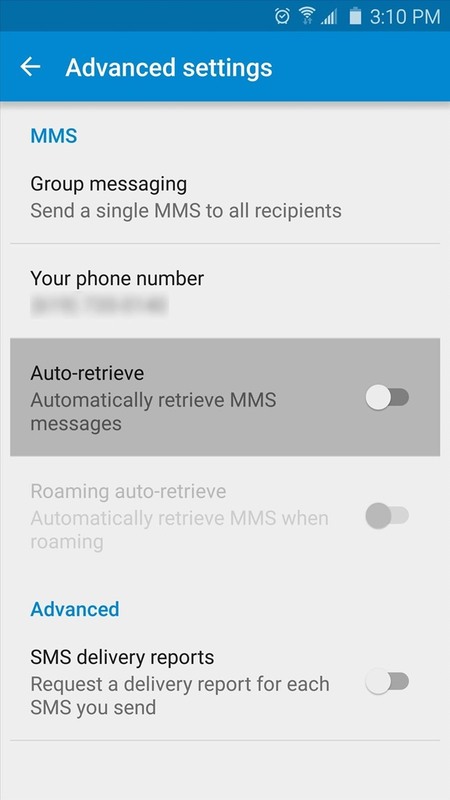 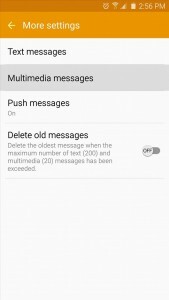 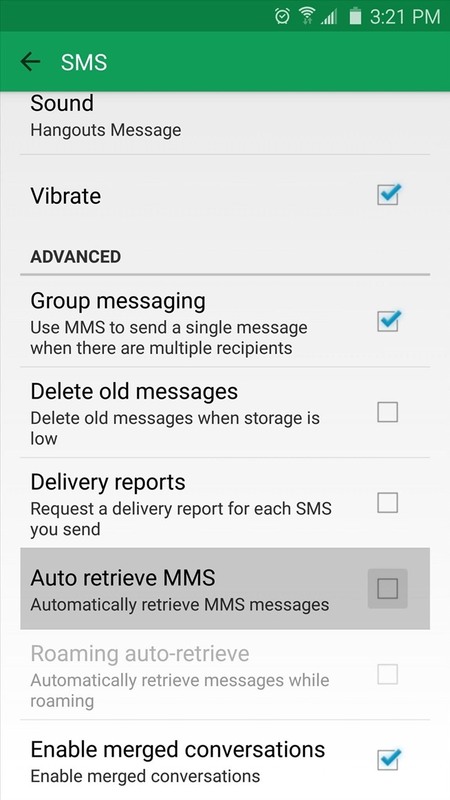 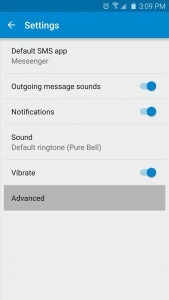 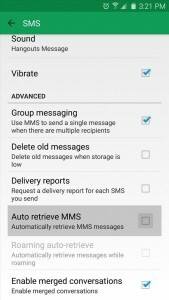 While we wait for a fix, you can get started by disabling MMS Auto-Retrieve. 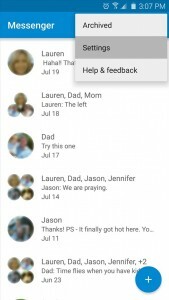 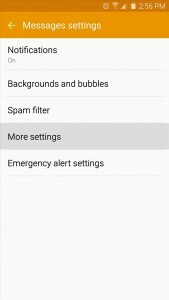 What do you guys think of Android Stagefright?